Whenever Logitech’s G29/G920 racing wheels go on sale, they don’t stay on sale for long. 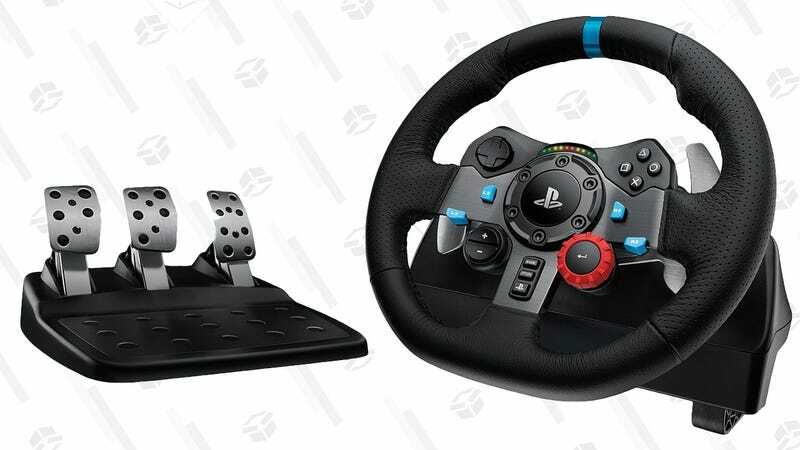 So peel out and get over to Amazon to score yours for $200, the best price ever, and a match for last year’s Black Friday deal. 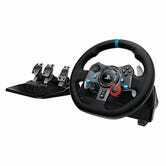 Just note that there are different models for PS4/PC and Xbox One/PC, so make sure to buy the right one for you.